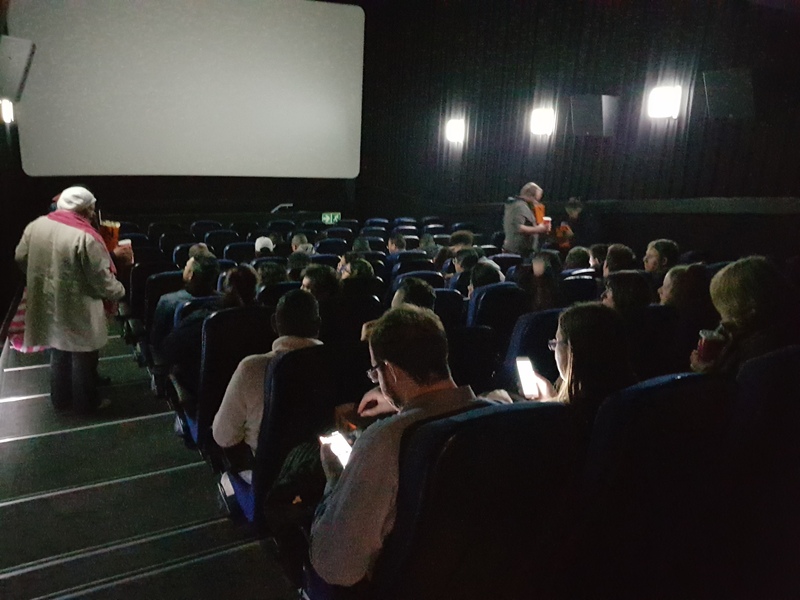 Yesterday a few of our Cape Town and Johannesburg readers were treated to an early screening of Dunkirk, the new Christopher Nolan war film, at Nu Metro cinemas. “Is it worth watching? Are there twists? Is it any good? Can Harry Styles actually act?” These are a few of the questions answered by our film critics – you, the readers. It was a night of explosions, drama and tension for most people who attended the early screening of Dunkirk, a war thriller based on true events that occurred on May 1940 when Germany forces advanced into France and trapped allied troops on the beaches of Dunkirk. Our guests were treated to some popcorn, cooldrink and a screening of one of the most eagerly anticipated films of the year. Over the last decade, Christopher Nolan has cemented his place as one of the world’s best filmmakers. It seems the Dark Knight director has yet to hit a wrong note, delivering hit film after hit film. Dunkirk is already established as another hit film, with critics already predicting Oscar nominations. But did our audience feel the same? 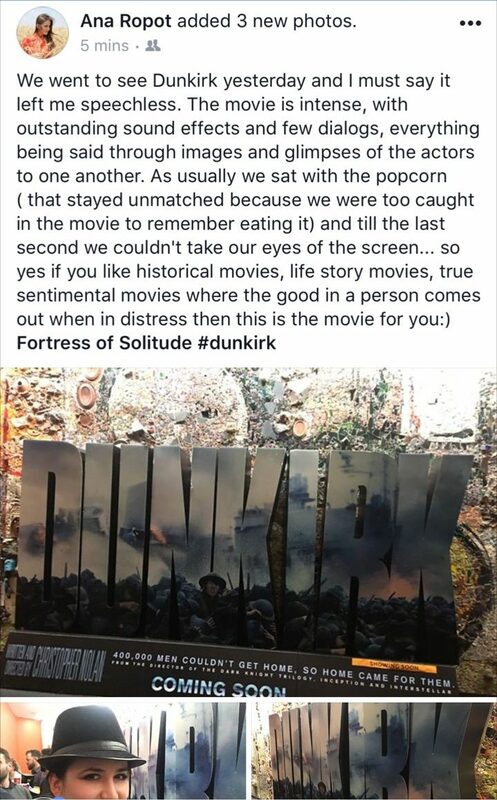 @FortressofS @TimesMediaFilms Thanks, enjoyed the CPT prescreening of #Dunkirk. Really throws you into the heat of battle. Epic movie! 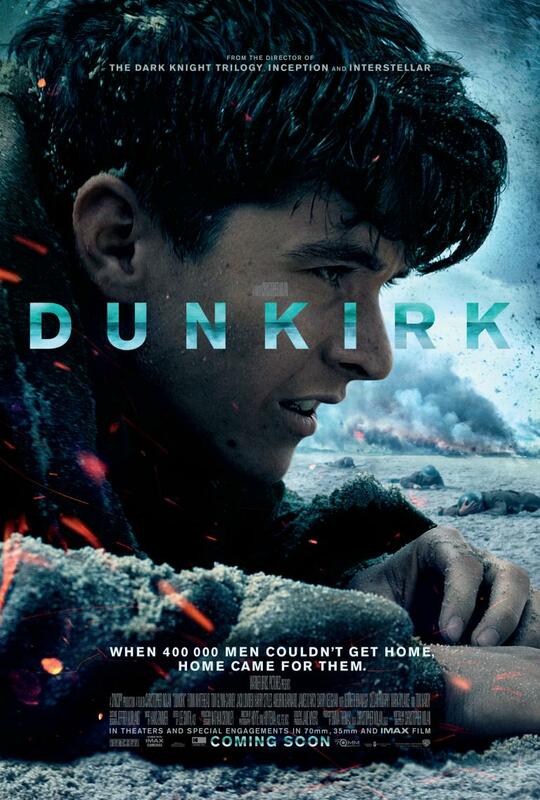 Dunkirk has a July 28, 2017 release starring Tom Hardy, Kenneth Branagh, Mark Rylance, Cillian Murphy, Aneurin Barnard, James D’Arcy, Jack Lowden, Barry Keoghan, Tom Glynn-Carney, and Harry Styles. The miraculous evacuation of the Allied soldiers from Belgium, Britain and France, who were cut off and surrounded by the German army at the harbour of Dunkirk, France, between May 27 to June 4, 1940, during Battle of France in World War II. Hearing nothing but good things about this one…..
You know, throughout the movie I felt like I was drowning. Maybe I was expecting too much from it… It was suppose to be epic, but how epic can surviving hopeless situation be. I watched it this evening. I do not wish to discourage others but I was not impressed. Now, I want to watch Saving Private Ryan or even Full Metal Jacket. That’s the point, there’s no big narrative like typical war movies. It’s a bird’s-eye view of the frontline of the battlefield. It won’t appeal to everyone, there’s hardly any character development either. Yes, that is one way to look at it but unlike the two of you, I was not inspired into action. Now this is what I would call inspirational. Only equipped with the Word of God and saving lives instead of taking it.